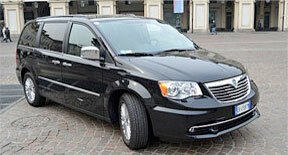 Car and minivan with driver to and from Milan Malpensa Airport. 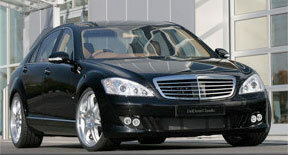 Limousine service with private driver available for individuals and companies 24 hours 24 days including holidays. Operating desks from 6.00 to 24.00 Gate B arrivals, Terminal 1 of Milan Malpensa Airport. All vehicles are newly registered and reconditioned every year. 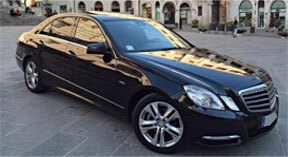 The European Consortium limousine was formed in 2012 for the will of 25 companies of "chauffeur" (with experience) who have come together to provide a service to more and more customers adequately to market needs. 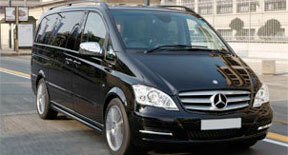 We have more than 40 vehicles including luxury cars, sedans, station wagon, minivan for up to 8 people and buses. All vehicles are tested each year and come with all the comforts. We are 30 professional drivers at your disposal for any transfer. Our operational base is located at the airport of Malpensa Terminal 1 arrivals B, where we run a Desk for last-minute needs, operating from 06.00 to 24.00. We organize transfers, single and multiple, for individuals and companies 24 / 7-365 at predetermined prices. The service will be provided with the first available vehicle (sedan or minivan). Our goal is to make your journey a truly enjoyable experience. Millions of customers use PayPal for a simple reason: it's easy. Just enter your email and password and in a few clicks the payment is completed.